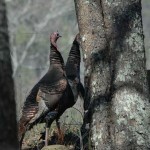 John’s Note: Can you spot a turkey’s head as the bird comes through new foliage? Too, can you quickly and easily identify whether or not the bird has a beard? 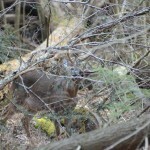 Can you see a deer fast and get off a clear shot before it vanishes in thick brush? 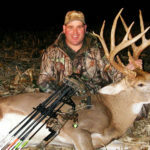 While bowhunting with Travis Fryman, well-known professional baseball player and winner of several batting awards in the national leagues, I asked, “How do you see a baseball being thrown toward home plate at 90 mph?” Fryman answered, “I can see the ball and even the stitches on the ball and know which way those stitches are turning.” With that knowledge, in less than a fraction of a second, Fryman could determine when to swing his bat and where to hit the ball. Fryman had sharpened his vision skills through exercises. When a pro quarterback has called a pass play, he must be able to see each of his wide receivers as they run down and across the field and determine which receiver to throw the ball to complete the pass before he’s tackled. 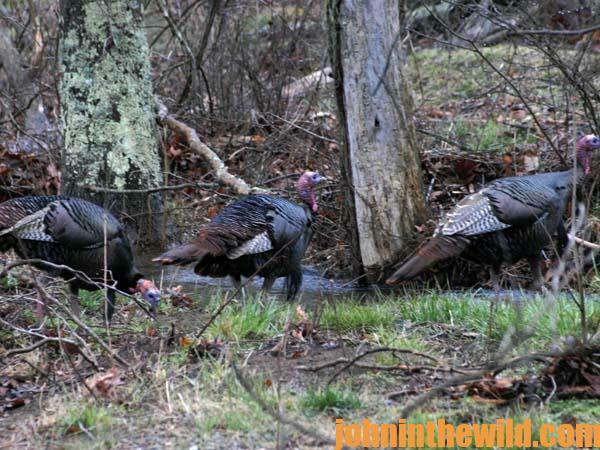 Too, the faster you can identify a turkey or a deer as it moves through the woods, the quicker you can mount your rifle or shotgun, aim and shoot accurately. There are ways you can speed up your reaction time by developing your vision skills. No matter how good someone’s basic visual abilities are, they can be enhanced. 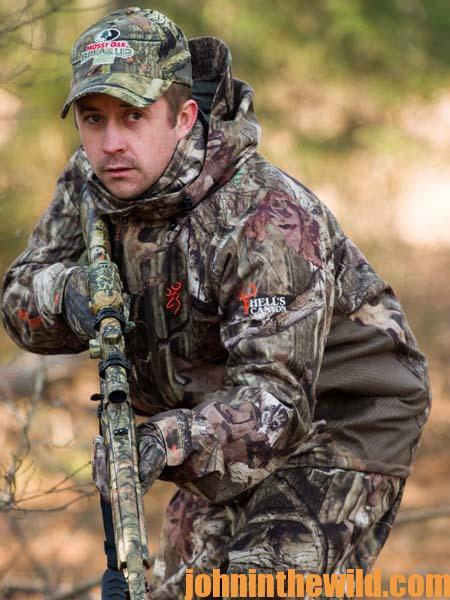 You can start now to improve your spring turkey season and fall and winter deer season success by developing your visual skills. Other eye-coordination disabilities may limit a hunter’s proficiency in accurately computing his distance from a tom turkey or a deer. People whose eyes are inclined to turn outward generally judge game to be farther away than it actually is. Hunters who judge things to be closer than they really are may have eyes that want to cross. 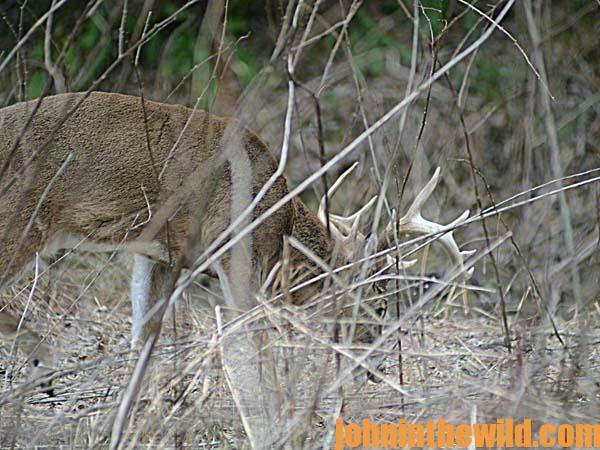 A hunter who often follows a good day of shooting with a lousy one may be suffering from one of these visual disabilities. So, one key to determining if you have eye-coordination problems is a lack of consistency in hitting targets. The main reason that many hunters today don’t see well in the woods or don’t shoot well once they locate animals, however, is that our lifestyle has changed dramatically from what it was when we were a society of hunters and farmers. The amount of time a person spends indoors studying, writing, working with a computer or playing video games also has a direct bearing on his or her ability to calculate space and distance to a target outdoors. If you use your eyes 8 hours a day doing close work and only 1 hour a day looking at distant objects, naturally your eyes will perform better at close work than at distant work. 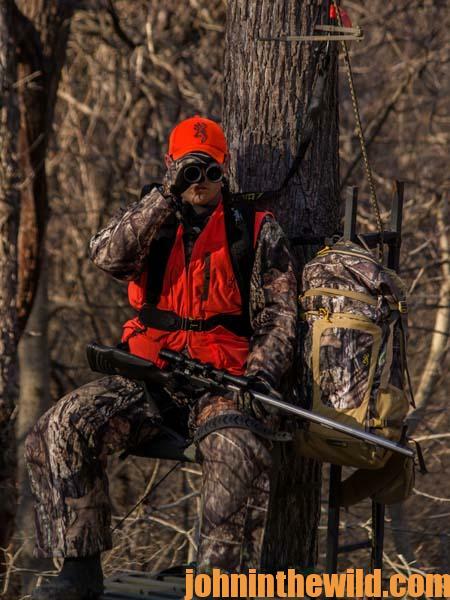 Recognizing that outdoorsmen have visual problems, the hunting-and-shooting industry provides optical aids for them. A representative of the Bushnell Company (www.bushnell.com), who has worked with sporting optics for more than 40 years, says, “One reason the riflescope was developed was to eliminate the problem of seeing a rear sight, a front sight and the target at the same time.” A scope eliminates this problem by putting the image and the aiming point in exactly the same plane, a scope characteristic particularly important for older hunters, who have lost much of their ability to coordinate their vision.” This vision problem is one of the reasons more turkey hunters are using riflescopes to hunt turkeys. Our visual systems are like computers, with the information taken in through the eyes and then relayed to the brain. 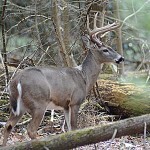 The visual skills required for hunting can be learned and refined at home and in the field through practice. 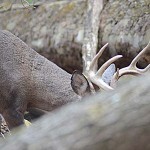 A developmental or behavioral (http://pavevision.org/what-is-behavioral-optometry) optometrist can determine in what area a hunter’s visual skill is deficient and then can develop a personalized therapy program to improve those skills. For a listing of doctors in your area, contact the Optometric Extension Program (http://www.oepf.org). 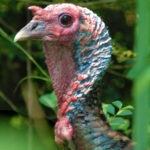 To learn more about John E. Phillips’ eBooks and print books on hunting turkeys and deer, click here.